In April, a Federal judge postponed a status hearing regarding a Georgia man who sold counterfeit movie posters. According to a news story in the Athens (Ga) Banner-Herald, Kerry Haggard of Commerce, Ga was indicted on mail fraud charges for selling fake vintage horror movie posters. While it was good that this person was caught, there are still others out there who have the means and the guts to pass off fake movie posters as real. So, it is important to be vigilant. In that vein, here are some tips to keep in mind when buying a movie poster. Yes, I’ve covered this subject before, but it never hurts to get a reminder. Do as much research as you can on the poster you want to purchase. 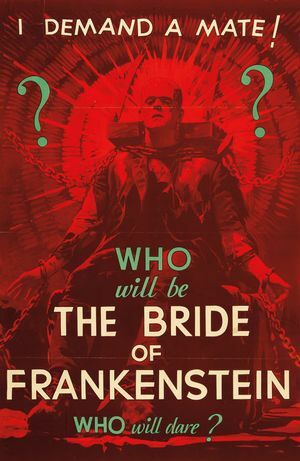 Google images of the poster and search for information about the movie in question. Sometimes the actors pictured or other features in the poster can increase or decrease the value. The more you know about the poster, the less likely you are to be fooled by a fake. One place to learn about movie posters is the website for the Movie Poster Grading Company (www.mpgrading.com). The website has a list of known fake movie posters. So, it is a good idea to check out this site before you buy a movie poster. 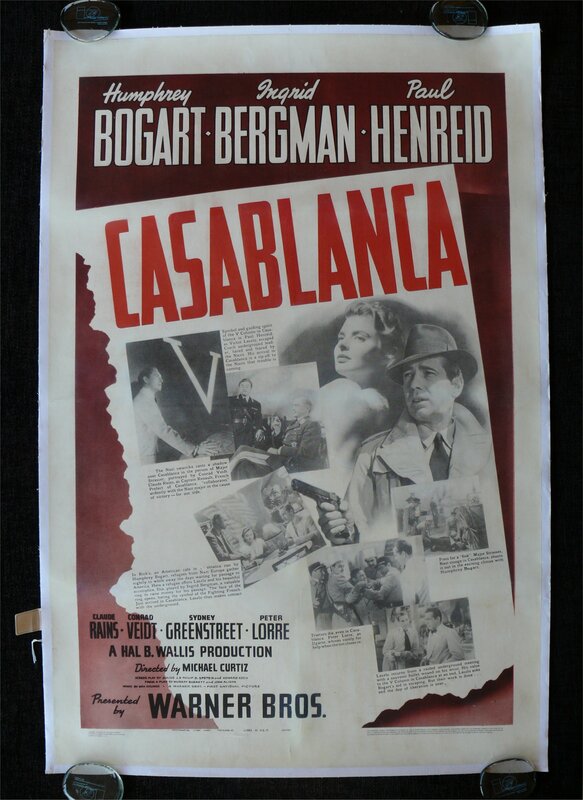 This company was established so that movie posters can be authenticated with a tamper proof tag that lists identifying aspects of the poster such as the title, size, grading, history and other information. While technology can make it easier to produce a fake movie poster, educating yourself can go a long way in preventing you from being fooled by those who sell fakes. NOTE: I am not endorsing any company that authenticates movie posters. The movie poster authenticating company mentioned in this blog entry was listed for informational purposes only.